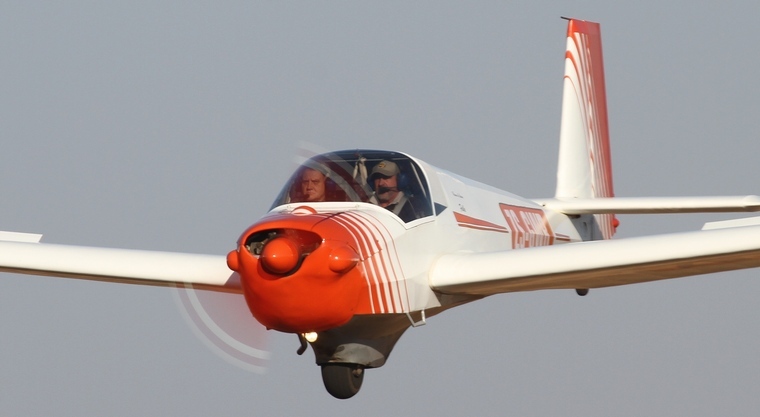 15 December: Plett Wings and Wheels aviation day. 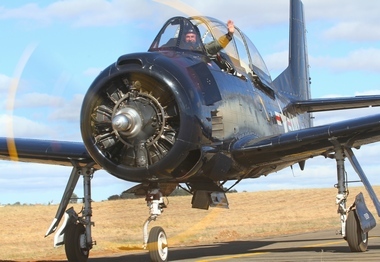 As the year draws to a close and most of us get ready for the annual migration to the coast or game reserves or to visit family and friends we look back at 2013, a bumper year filled with aviation events. 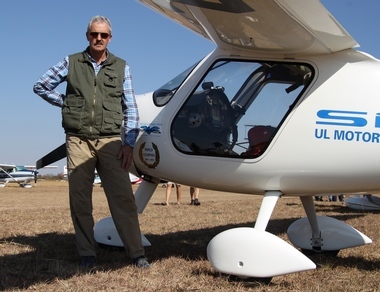 As South Africans we are indeed spoiled for choice and our general aviation sector is alive and well. 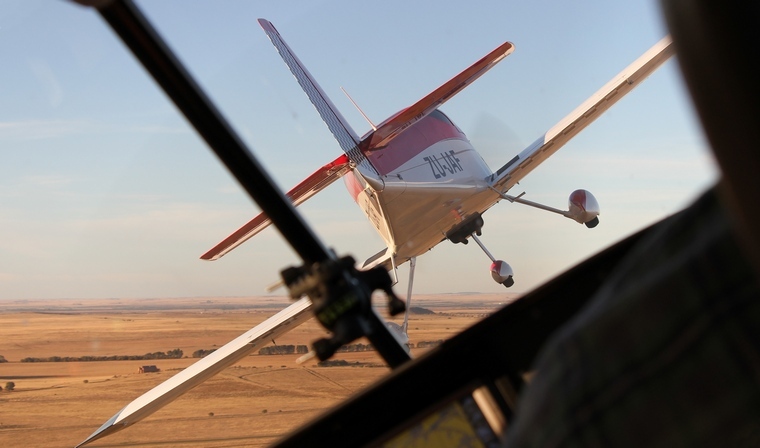 We still have relatively free skies and our wonderful country with breath taking scenery and mostly perfect weather makes for ideal flying conditions. 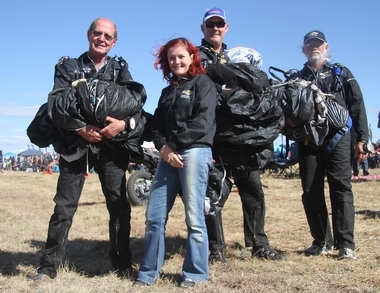 During 2013 we covered all the major events, from the complete KZN Winter Tour covered by our KZN correspondent Cheryl Smit to the weeklong AirVenture at Oshkosh in the USA when we published daily updates of all the action. 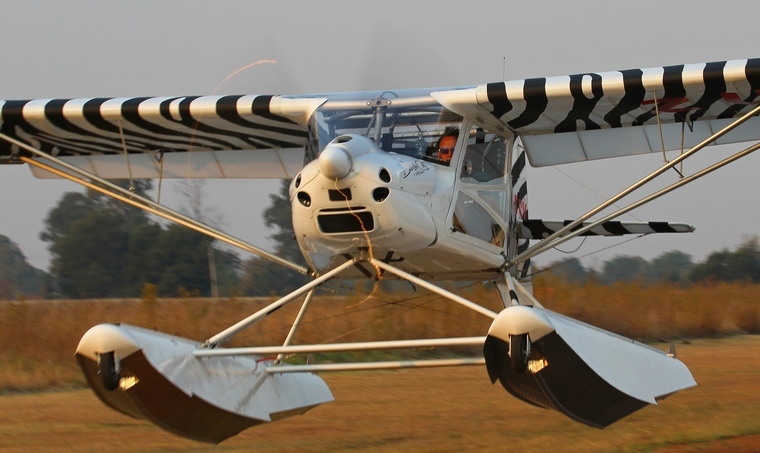 We visited almost all the Fly-ins and published a report and photos a day later�..
Brought you Seaplanes, one made in SA (not many around because of our severe restriction for landing on inland waters) and more from the USA��. 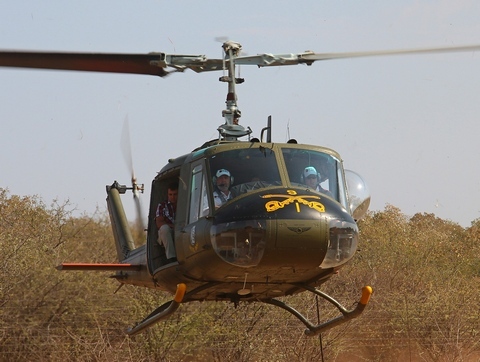 And off course attended all the other airshows including the Botswana International Show��. We introduced the Midweek Update to keep our news fresh and also introduced our new home page that makes navigating much easier and improved our weather feature substantially to give you hour by hour updates of current weather patterns. In March we started a group page on Facebook making it easier for you to communicate directly with us. 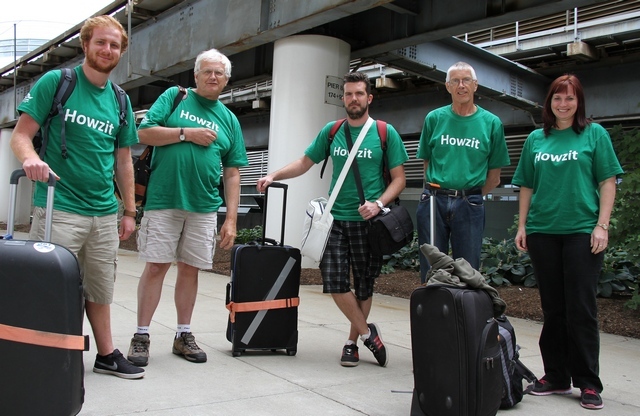 The group currently have more than 900 members. We also introduced a new pricing structure for advertisement offering affordable effective packages to suit the needs from the smallest business to the big corporates. Like the rest of the country we will also be taking a break and this Midweek Update will be the last of the current year. Our next feature will be published on Sunday 5 January 2014. We wish all our readers, advertisers, reporters and contributors a blessed festive season and a new year filled with love, joy, good health and safe flying. Be safe and clear skies to all and remember be a safety first aviator. 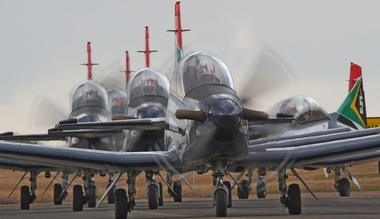 A study commissioned by the Africa Aerospace & Defence (AAD) partnership has confirmed that the bi-annual AAD airshow exerts a significant positive impact on the economy, particularly the Tshwane regional economy. 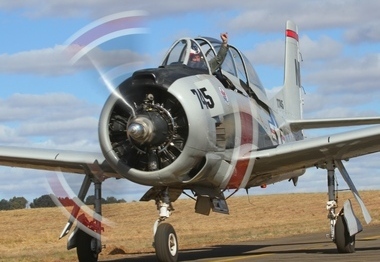 �	A total of R200 million was generated in the economy by the expenditure of visitors to the airshow, as well as the expenditure related to the hosting of the event and the exhibition stands. 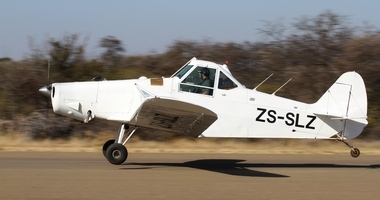 A total of around 130,000 visitors attended AAD 2012, which represented a multiple of the average number of visitors that attend exhibitions in South Africa. No other event allows for a greater degree of comprehensive information sharing on aviation matters than the bi-annual AAD Exhibition and it has become a showcase for the country's diversified and sophisticated aviation industry. 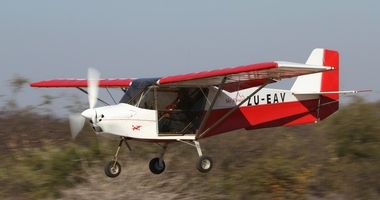 AAD exhibitions are managed under the auspices of a long-standing partnership between the South African Aerospace, Maritime and Defence Industries Association (AMD), the Armaments Corporation of South Africa SOC Ltd (ARMSCOR), the Commercial Aviation Association of Southern Africa (CAASA Trust) and the Department of Defence (DOD). Aviation makes a significant contribution to the South African economy, particularly via a multi-dimensional supply chain. 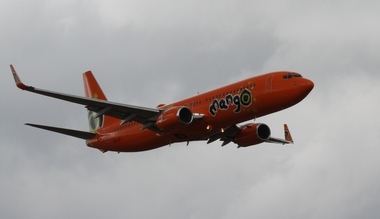 The value of the aviation industry supply chain is estimated to be more than R116 billion. The extended and complex supply chain of aviation, combined with its indispensable role in rapid transport, defence operations and providing access to remote areas, justifies the view that the aeronautical industry should be afforded strategic sector status. 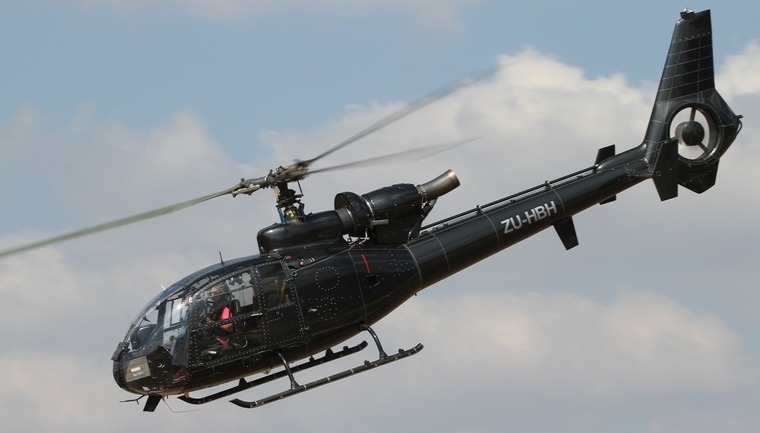 The Africa Aerospace and Defence (AAD) 2014 is one of the world's premier Aerospace and Defence exhibition that holds a prominent position within the Aviation and Defence calendar. This exhibition takes place biannually in September. 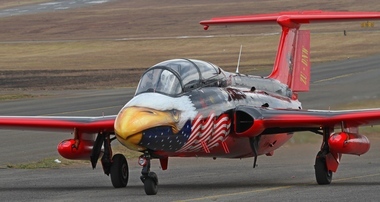 The first three days of the exhibition are traditionally trade days, followed by two airshow days that are open to the public. 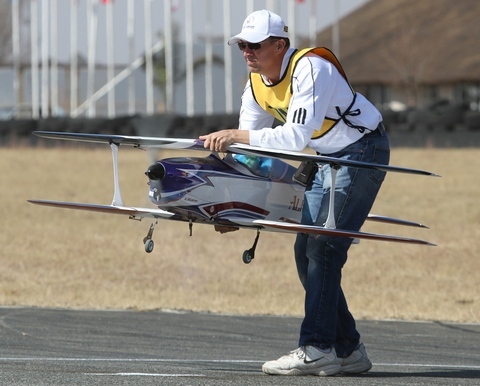 The 8th AAD will take place at AFB Waterkloof, Centurion in the City of Tshwane, South Africa between 17 and 21 September 2014 and will once again bring together various industries from throughout the world so as to showcase the latest technological innovations within this sector. 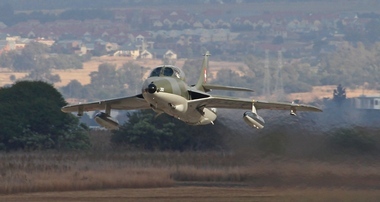 For further information please visit AAD 2014's website: www.aadexpo.co.za .